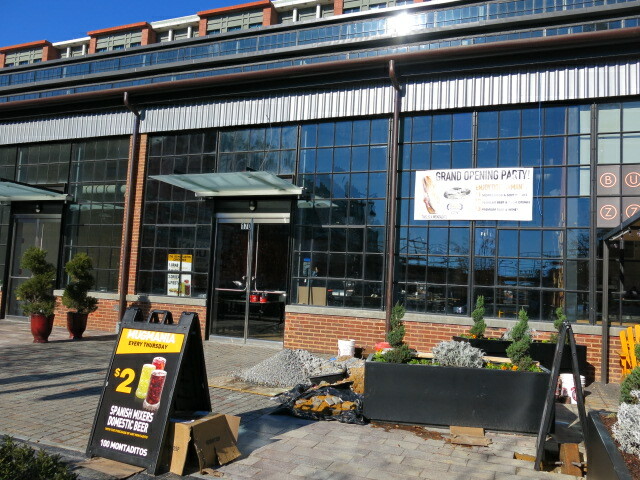 Last week we broke the news that 100 Montaditos had closed after 3.5 years in Navy Yard. Now I hear (95% accuracy rating) that Ramen is coming. No word on hookahs. STAY TUNED.